Super through and through, Elastigirl loves using her stretchy powers to keep the people of Municiberg safe! From catching criminals, returning lost tigers, and meeting an egotistical Super named Mr. 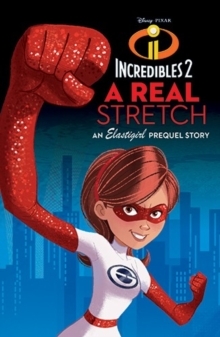 Incredible, follow Elastigirl'sexciting adventures as she tries to stop a disastrous Super Villain plot before it's too late.